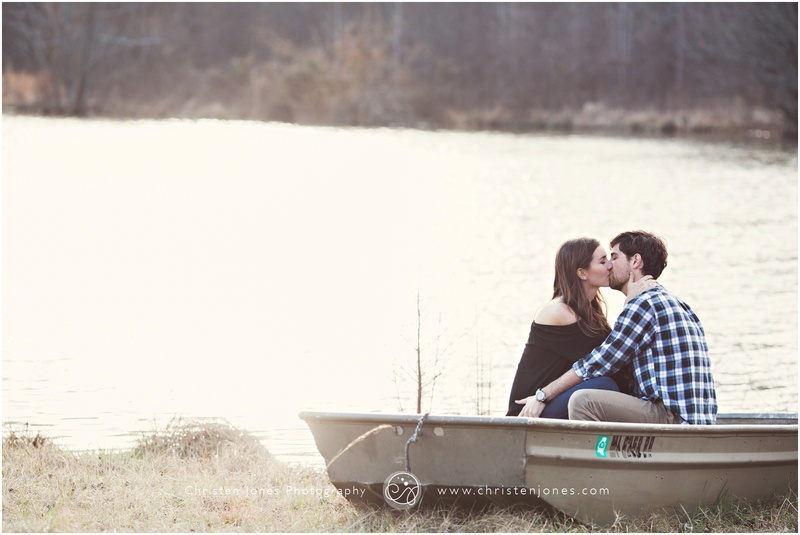 One of the most fun parts of a couple’s engagement period is taking engagement portraits! 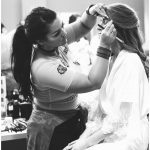 These are often a part of the wedding photography package, and the photo session is a fun way for the couple to spend time focusing on each other and getting excited about the upcoming wedding. 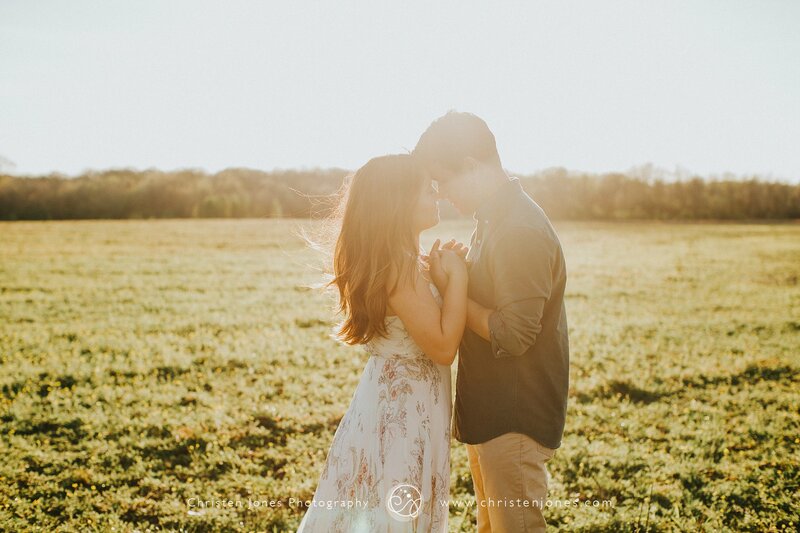 I always encourage couples to have an engagement session because that season in your lives is so unique and full of sentimentality and optimism for the future, it demands to be documented! And because this is the first time I get to spend a good amount of time with you!! It’s always super fun, and it helps me get a better understanding of how you relate and what you’re like as a couple. Don’t overthink it- Decide the type of location first. 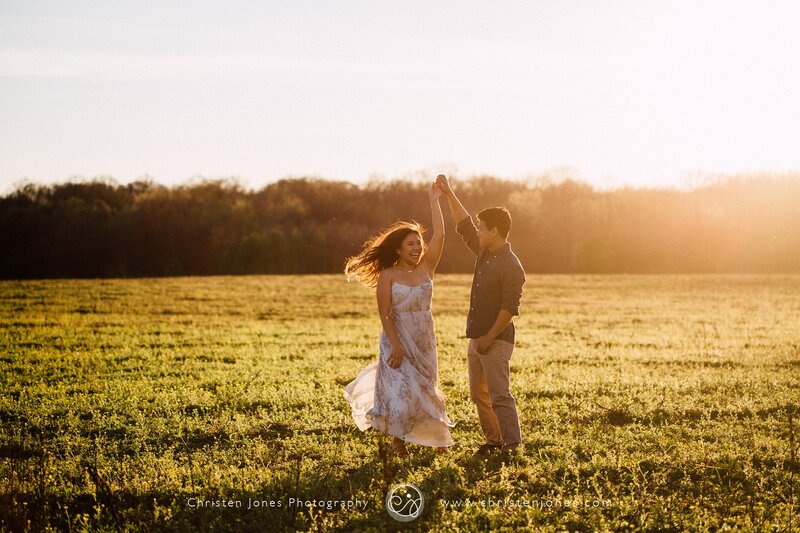 Memphis has so many unique places for photo sessions, and whether you’re looking for something downtown, out in the middle of a field, a garden, or near water, we’ll make it happen. But don’t agonize over the specific location. It’s more important to decide what kind of location first, and then we’ll figure out the details. 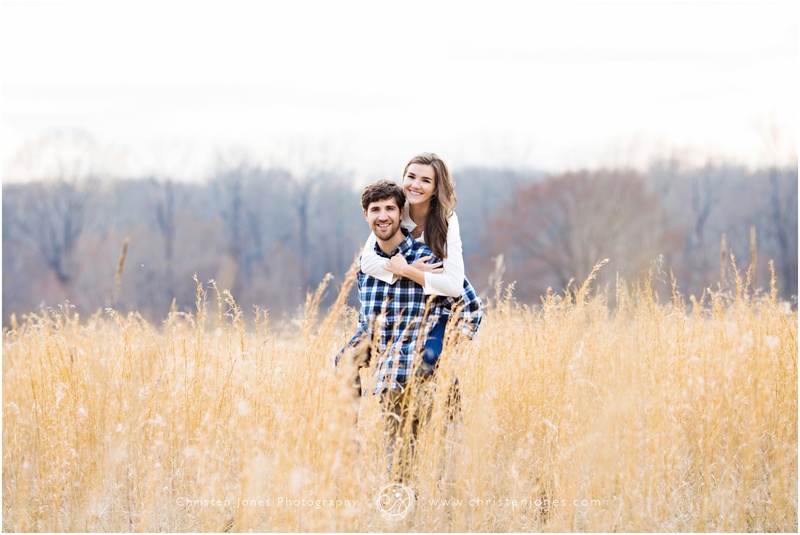 Take a look through my portfolio of engagement sessions and see what types of locations you gravitate toward, and then we can talk about if you want something exactly like that or if I have an another suggestion that might be a better fit for you. 2. Lighting is infinitely more important than location. Here’s the truth: Your photos will turn out amazing if we time the lighting right, no matter where you pick to have them. I always aim for those golden hours of light during the first two hours of the morning or the last two hours of the day, and it’s the lighting that will make your photos beautiful and memorable. Keep this in mind if you’re considering taking photos at two locations because I’ve had sessions where the very best lighting got wasted while we were sitting in our cars driving across town to their second location. The light can be fleeting, and I can’t control the sun, so I recommend staying in one location and soaking up every ray. 3. 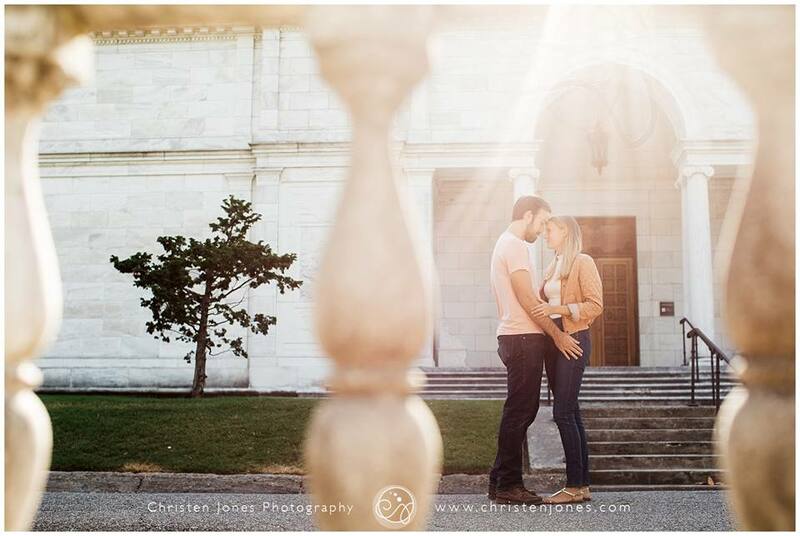 Great photo locations can be in places we don’t expect. 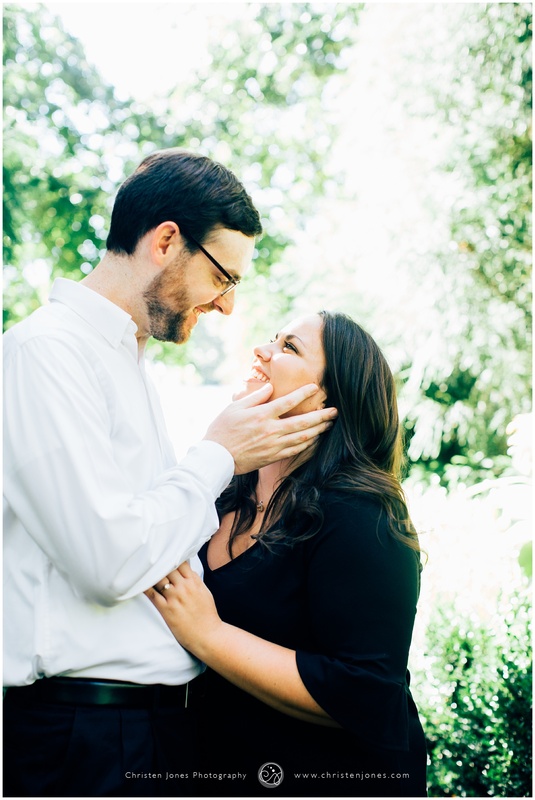 I’ve shot engagement photos at all the typical places in Memphis, but some of my favorites have been secret little spots I’ve found that aren’t named or in expectedly obvious places. I’ve found beautiful spots that I noticed as I was driving, and I just had to pull off the road to check them out! Be open to trying somewhere unexpected. 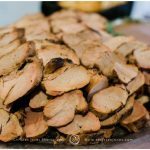 Trust your photographer! 4. 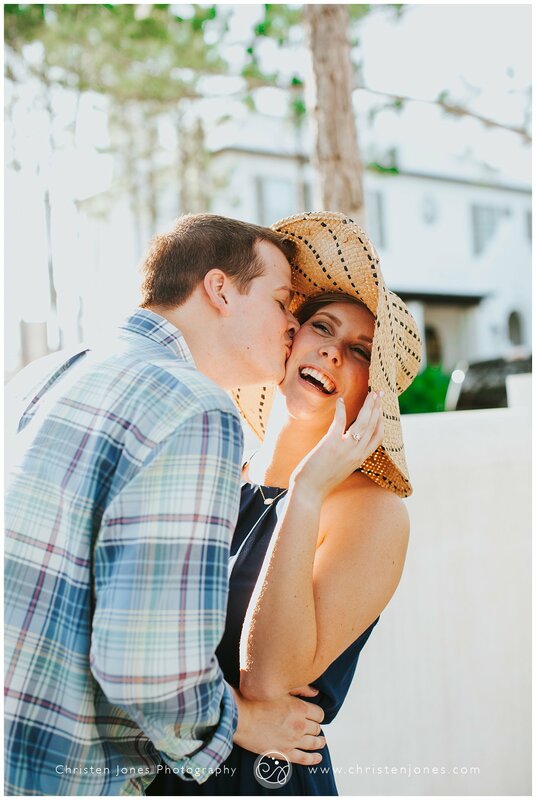 As the photographer, I care infinitely more about how you are interacting with each other during the photo session than where it is. 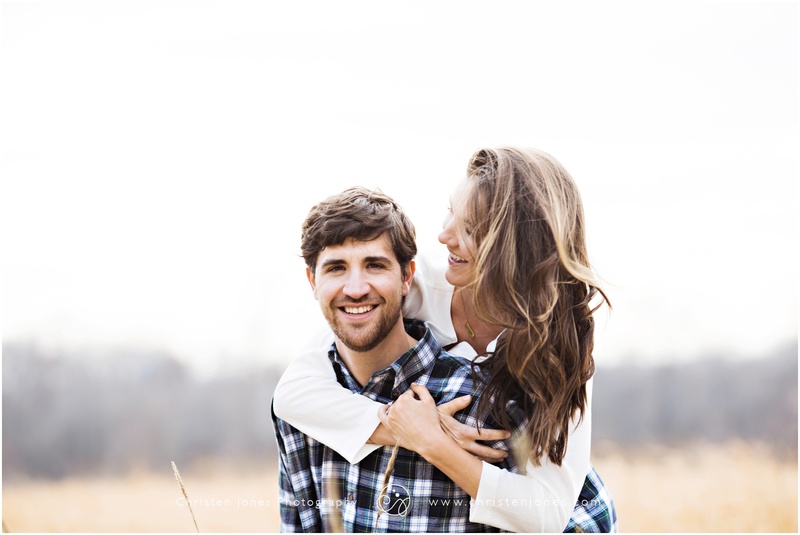 An engagement session is about your love and chemistry, and the way a couple relates will determine what kind of photos we get. One of my secret spots! So as you’re thinking about locations, consider where you and your partner will be the most comfortable. If you don’t feel natural taking photos in crowded areas, maybe we shouldn’t do the shoot in downtown Memphis. If you have a place where you love being together and can feel relaxed, then that might be the location for you. I would much rather take photos of a couple standing in a parking lot alone who are having fun together than be somewhere that makes them feel stiff because people may be watching them. When a couple can let loose and be playful together, that’s the BEST! 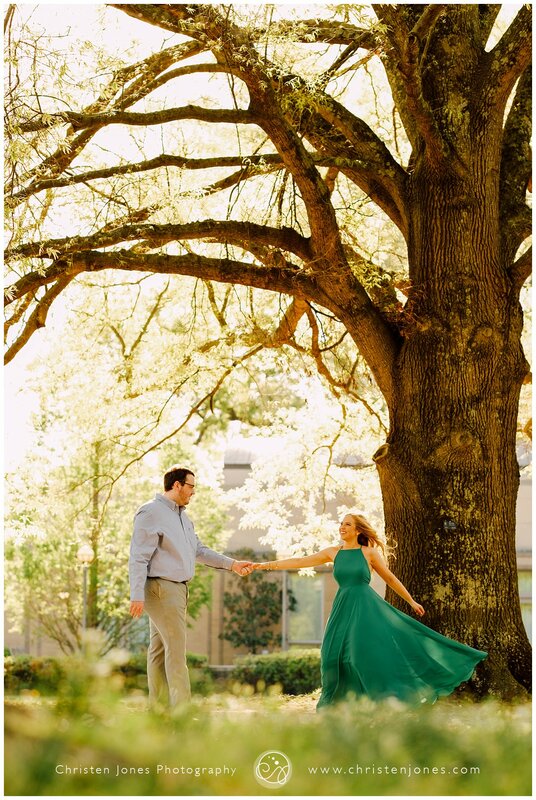 Although I’m always open to shooting anywhere your heart desires, I do have a few standby locations in Memphis that produce reliably beautiful photos! My favorite outdoor secret spots!!! 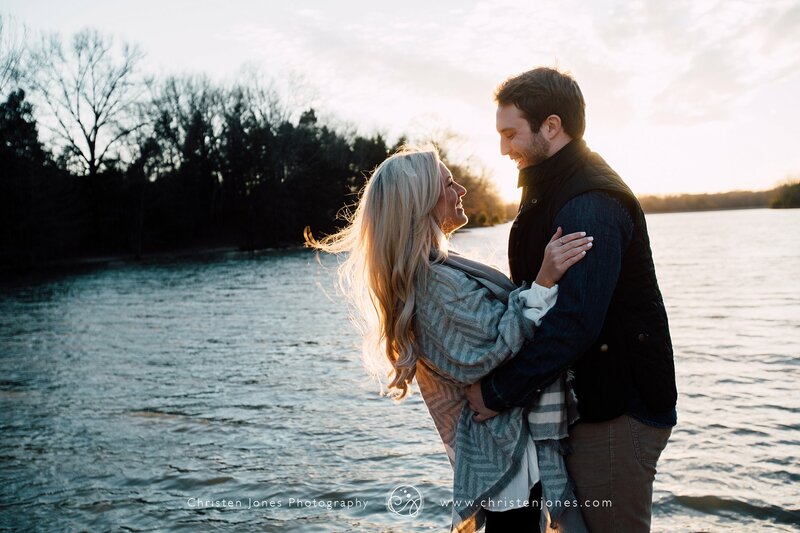 Engagement sessions are SO much fun, and the Memphis area is FULL of creative and beautiful places to create stunning portraits of you and the love of your life! 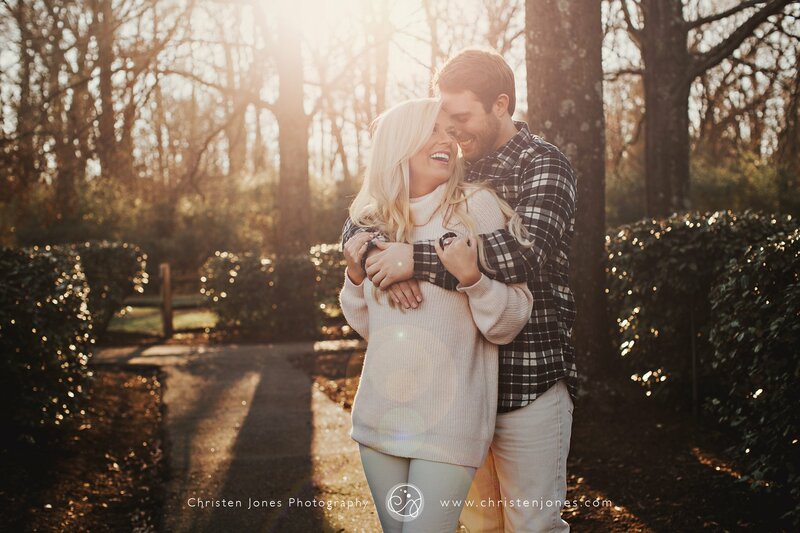 There’s no need to stress about a location- the most important thing is to be somewhere where you’re comfortable having fun with your fiancee and can soak up some yummy golden light! I’ll take care of the rest of the magic!